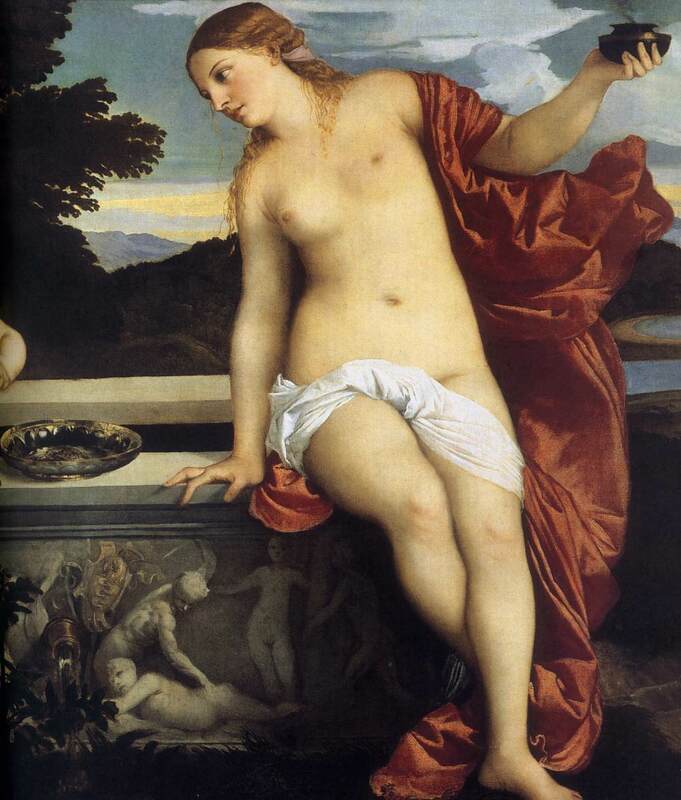 Titian's Sacred and Profane Love... a beautiful, and mysterious, painting in Italy! 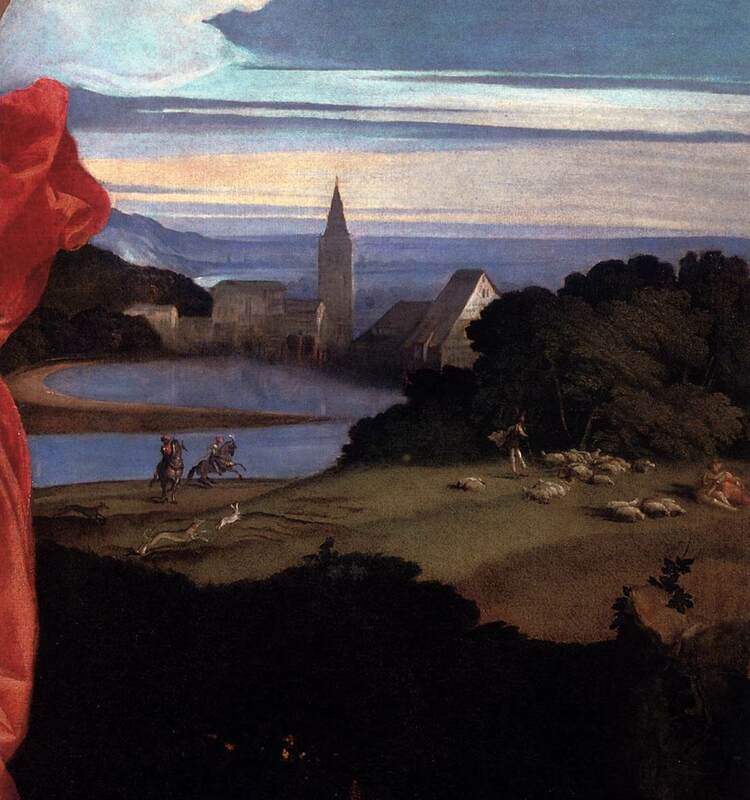 Titian’s Sacred and Profane Love… a beautiful, and mysterious, painting in Italy! Water swirls in the sarcophagus… and waters a growing plant? But no one is sure what this painting really means. There’s a lot going on here, that’s for sure. And it’s kept art historians interested—and arguing!—for centuries. 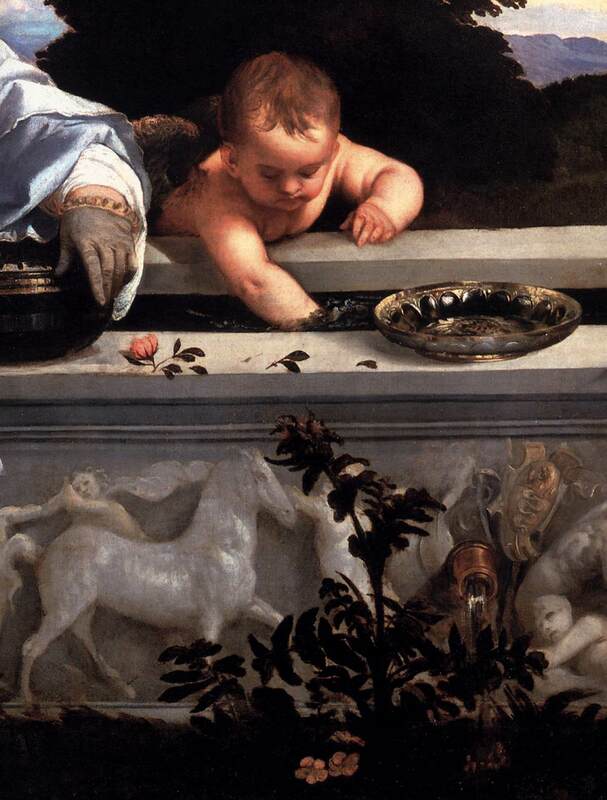 And don’t forget that you can learn more about this painting, and about other mysterious stories, symbolism, and art, at the Borghese Gallery with our Borghese museum experience! What great information contained here! Quite a bit of research went into the presentation of the arguments and symbols. Thank you! Thanks for the fine overview. I believe that my interpretation of the painting as “the Conversion of Mary Magdalen” answers most of the questions you raise. I’ve put my interpretation on my website at http://www.giorgionetempesta.com/dontfollow. frank, unfortunately the link you gave doesn’t link. I actually think that because the naked woman is unclothed, she is presented as she is and the clothed woman is hiding herself under clothes. There are also the hares. Hares in ancient world represents promiscuity because of how fast they multiply. The fact that they are alive and well in the clothed woman’s background is suggesting that love is promiscuous. We actually had a class on this and our teacher explained it very well. I just found the site and think your work is very good. 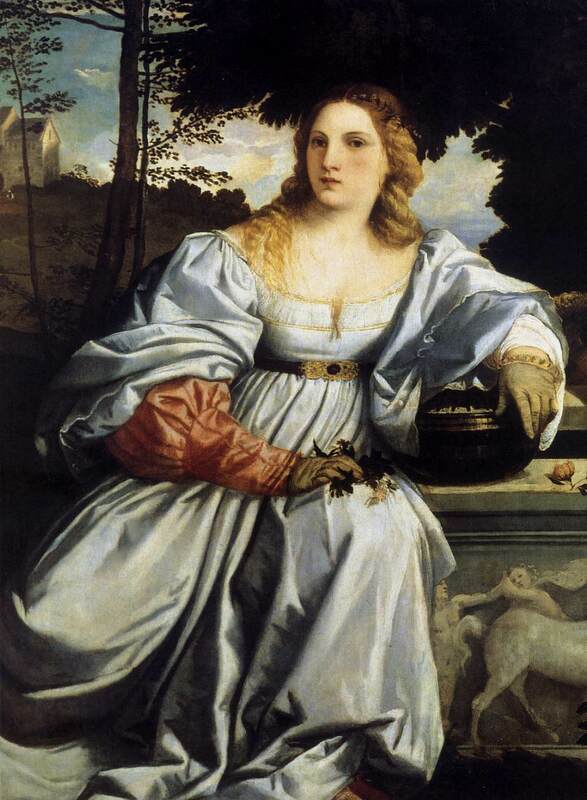 I have been looking arounat the picture on and off for years as my father once told me a story that our family was once patron of the artist Titian and he placed the family crest in the picture to signify the link. Till now I have not seen anything. However now in the enlargement of the casket there is a small raised image with a top half of a lion. This could quite easily be the Sea Lion that has been on the family crest since the 15th century. I don’t know if I am just reading too much into it but who knows. i always thought the two women depicted were the same woman. I also view the painting as one of Titians’ best and am awed that he was just 25 when he painted it. The painting has a calm, still quality to it that suggests the peace arrived within one self when the two kinds of love- sacred and profane – are in balance. Hence the overall composition of the work. The Meropis Collegium, a society of discovery has solved the mystery behind the painting. Tiziano’s fountain reveals the painting to be none other than Hercules at the Crossroads.